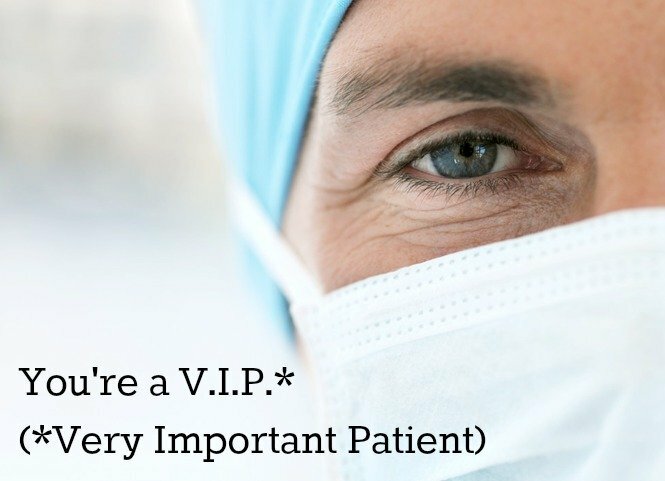 When you go in for a visit with your primary care doctor, do you sit in the crowded waiting room for an unannounced amount of time? Does the staff seem overworked? Does your doctor seem flustered? Is he/she rushed to move on to the next patient? Well, these are all typical complaints of today's primary care system. In previous blog posts I presented the projected shortfall of primary care physicians in Pennsylvania, New York and New Jersey. (Research shows that Pennsylvania will need an additional 1,039 primary care physicians by 2030, which is an 11% increase. New York will need an additional 1,220 primary care physicians by 2030, which is an 8% increase. New Jersey will need an additional 1,116 primary care physicians by 2030, which is a 17%increase). Those drastic shortages are only for three states. What's the shortfall in the rest of the country? A study estimates a shortage of 12,000 - 31,000 primary care physicians in the United States by 2025. It is more clear now than ever that the demand for primary care physician services is growing faster than supply. To maintain current rates of utilization, Delaware will need an additional 177 primary care physicians by 2030, which is a 27% increase compared to the state’s current 635 primary care physician workforce. The graph below projects that Delware's demand is above the overall demand in the U.S. but below the demand within the southern states. Pressures from a growing, aging, and an increasingly insured population create the growing demand for primary care physicians in Delaware. The graph below shows the increased demand for primary care physicians in Delaware by 2030 is due to three factors: an aging population, a growing population, and the pressures felt from an increasing number of insured Americans due to the Affordable Care Act. In previous blog posts I detailed the current state of primary care in New Jersey and Pennsylvania. In those two states, the demand for primary care physicians is surpassing supply, leading to worry amongst government regulators and healthcare professionals. In New York, the demand isn't projected to be quite as high but the effects on consumers remains the same. In the previous blog post I detailed the current state of primary care in Pennsylvania and how the demand for primary care physicians is surpassing supply, leading to worry amongst government regulators and healthcare professionals. In New Jersey; however, the demand is even steeper. Currently, the demand for primary care physicians in New Jersey is higher than the demand in the Northeast but lower than the demand in the U.S. overall. In the previous blog post I wrote how Pennsylvania will need an additional 1,039 primary care physicians by 2030, which is an 11% increase compared to the state’s current workforce. New Jersey, on the other hand, will need an additional 1,116 primary care physicians by 2030, which is a 17% increase compared to the state's current workforce. Primary care physicians, as evidenced by the graph below, will be in higher demand in New Jersey than in Pennsylvania for the upcoming years. Pressures from a growing, aging, increasingly insured population call on New Jersey to address the growing demand for primary care physicians to adequately meet health care needs. The graph below shows the increased demand for primary care physicians by 2030 due to three factors: an aging population, a growing population, and the pressures felt from an increasing number of insured Americans due to the Affordable Care Act. By 2020, with the number of older and insured Americans increasing, there will be a demand for 611 additional primary care physicians in New Jersey. By 2030, the number will nearly double, creating a demand for an additional 1,116 primary care physicians. 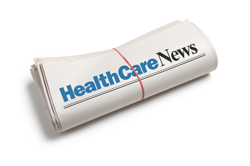 Why is the demand for primary care physicians outpacing supply? Find out here. To solve this primary care crisis in the United States, doctors and patients are switching to an alternative model that completely eliminates insurance and therefore, all of the problems associated with the traditional primary care payment model. This new model is called direct primary care. In this alternative model, patients pay their doctor directly, rather than through their insurance company. This means that patients pay a pre-defined monthly fee directly to their doctor instead of paying insurance premiums and co-pays. 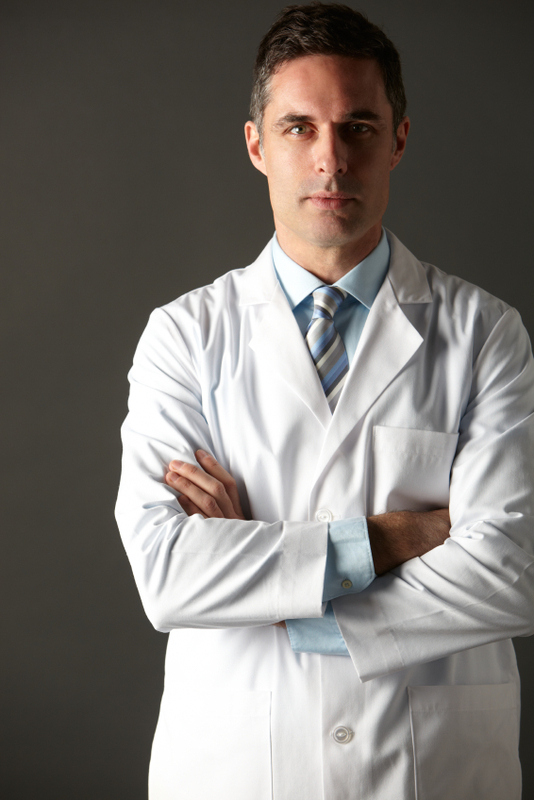 Basically, direct primary care cuts out the middle man and ultimately saves patients money. The cost of care is reduced to the point where the average American can once again afford to see a physician on a regular basis. Insurance isn’t necessary within this relationship because the care is affordable. Actually, keeping insurance out is what makes this relationship functional and affordable. 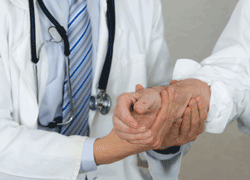 Is Direct Primary Care Right For You? For those interested, the doctors at Total Access Medical will meet with you for free to discuss more about direct primary care and it’s many benefits.